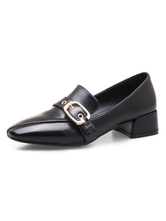 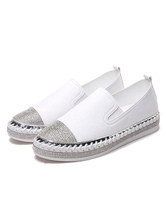 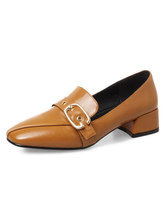 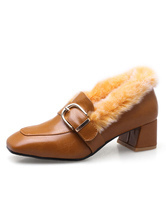 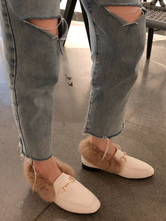 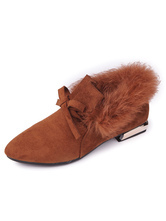 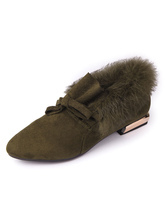 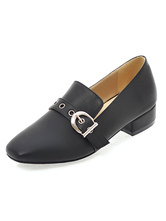 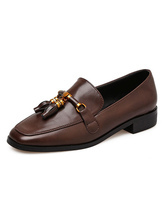 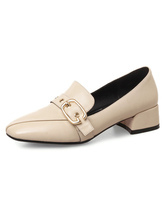 Shop the latest women's loafers at Milanoo.com. 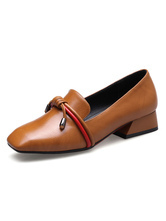 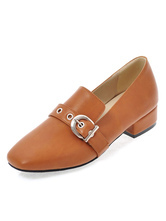 You can find oxford shoes for normal occasion, casual slip-on shoes for daily wear, fashional moccasins for chic looks. 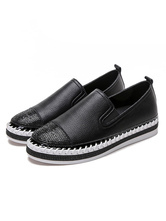 Cheap boat shoes are available in the latest styles and colors. 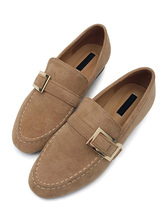 Buy yourself ones right now. 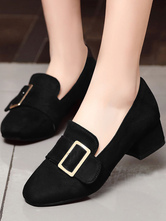 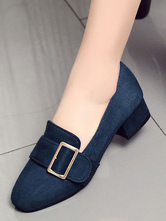 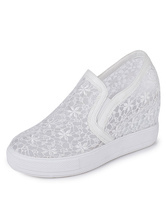 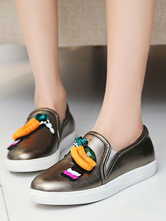 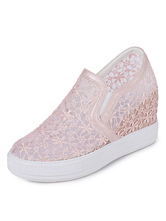 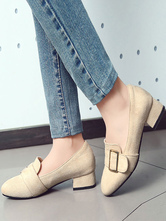 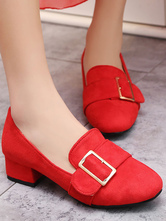 Cute shoes,good quality and fast shipping.